Owner has done most of the renovating already. Three units rented with good income. The fourth unit is being renovated and will be available for rent soon. Close to all restaurants, shopping, schools, hospital, and YMCA. Great one floor living is easy on the joints and easy on the heating bills. Covered parking and storage space. 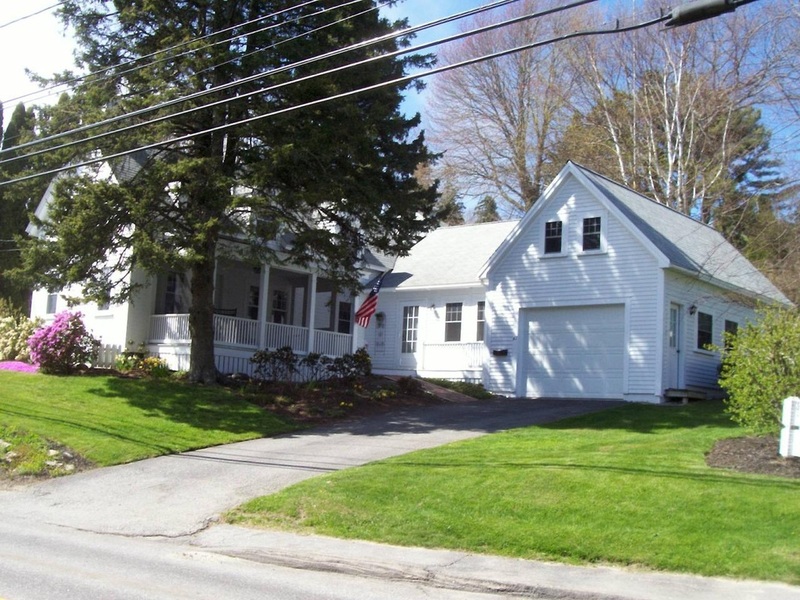 ﻿Located close to yacht clubs, Land Trusts hiking trails, YMCA and Botanical Gardens. ﻿Ground level with parking right at your doorstep. ﻿Beautiful westerly views of Boothbay Harbor with gorgeous sunsets. 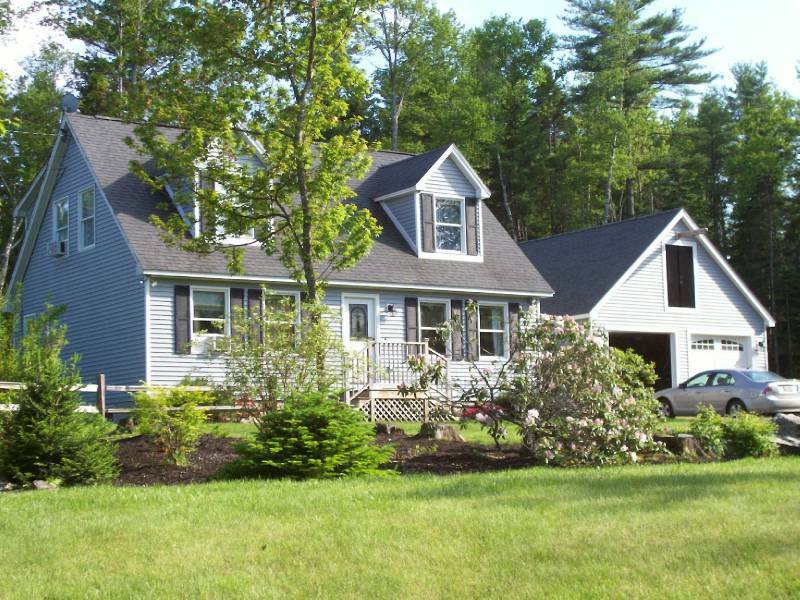 Close to restaurants, shopping, hospital, YMCA, schools, 18 hole golf course, and the Coastal Maine Botanical Gardens. 3 bedroom 2 bath with master bed room on first floor. Recently renovated with upgraded gas heating system, walk to town, some waterviews, and sunny screened porch off the living room. Wood burning insert in fireplace. Close to golf, shopping - just about everything﻿. This beautiful home features 3 bedrooms, 2 full baths, picturesque kitchen with S/S appliances, Laundry room﻿, 32' x 24' two car garage with large storage loft above and a full basement with office space. It has access to private pond﻿﻿﻿. 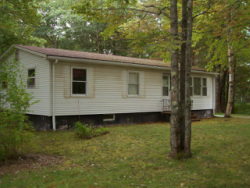 This ﻿﻿﻿﻿﻿﻿﻿﻿3 bedrooms ,1 bath is great for a first time or retirement home. It has a nice backyard and full basement. Located close to schools, YMCA, hospital, shopping, and restaurants.